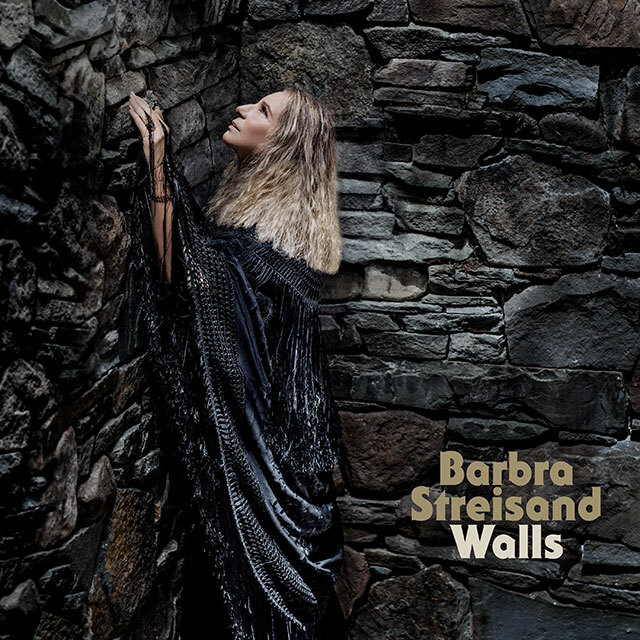 Barbra Streisand has announced the release of her new album Walls, due on 2nd November 2018, and released the lead single Don’t Lie to Me. The album is the icon’s first of primarily original songs since 2005. Walls will feature a unified social theme with Don’t Lie to Me highlighting the principles and values that Streisand believes in. Over the course of Walls, Streisand explores her concerns and hopes for the future and she’s co-written three songs on the record. She’s also put a new spin on classic songs such as Imagine, What a Wonderful World and What the World Needs Now. Streisand shares production and arrangement duties on the record with Walter Afanasieff, John Shanks, David Foster and Desmond Child. The lyrics for the album’s title track were written by Streisand’s collaborators Alan and Marilyn Bergman. Streisand is the only recording artist in history to achieve a #1 Album in six consecutive decades. She has recorded 52 gold, 31 platinum and 13 multi-platinum albums in her career.